Exelgyn strives to further improve women’s healthcare and autonomy by expanding access to qualitative drugs worldwide. Thanks to this unique website, Exelgyn is proud to contribute to reach a new milestone in raising abortion awareness for a better management of women. Abortion has been a controversial subject in many societies through history because of the moral, ethical, practical, and political power issues that surround it. It has been banned frequently and otherwise limited by law. However, in the 1970’s, the first developed countries legalised abortion. Nowadays, abortion rights are available in most European countries under various legal and/practical conditions. On this website, you will find abortion, fertility and contraception statistics, for all the country members of the European Union plus Iceland, Norway, Serbia, and Switzerland, and comparative data. 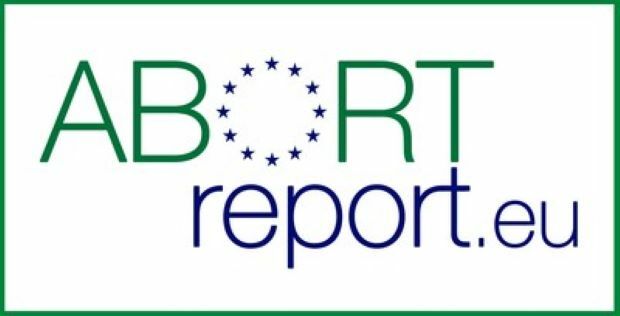 To the best of our knowledge, this website constitutes a unique source of information on abortion in Europe. This project was especially important to Exelgyn who conducted it in collaboration with several gynaecologists/ obstetricians specially to select and collect information (see About us). Presented data are always from official and referenced sources and have been collected and checked by each country’s correspondents. Volunteer gynaecologists/obstetricians co-opted by the members of the scientific committee. Please note that, this website will be updated every year to complete data, taking into account the changes occurred within the previous year.